When considering Acupuncture treatment, the primary question on most people’s mind is will it be painful? Will it hurt when the needle is inserted into my body? 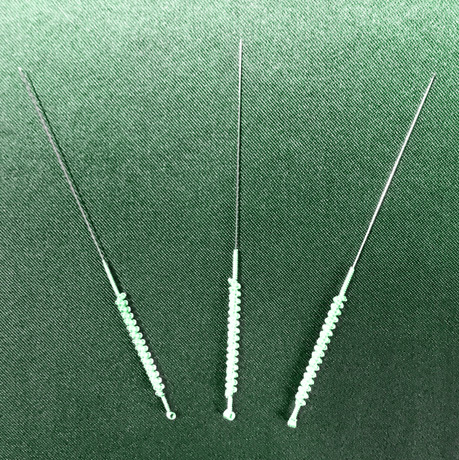 Fortunately, the needles we use for Acupuncture treatment are very thin needles, and the tip of needle is very keen and sharp. As a result, there is virtually no pain. Our acupuncturists are very skillful and use a special family legacy method when they insert the needles. When the acupuncturist initially inserts the needle, you may feel as if you have been bit by a mosquito. Following that you will feel a slight distention. This feeling means that the treatment is effectively acting in your body. Keep in mind that if acupuncture was painful, then nobody would get it done. It would be eliminated from modern society in the United States.